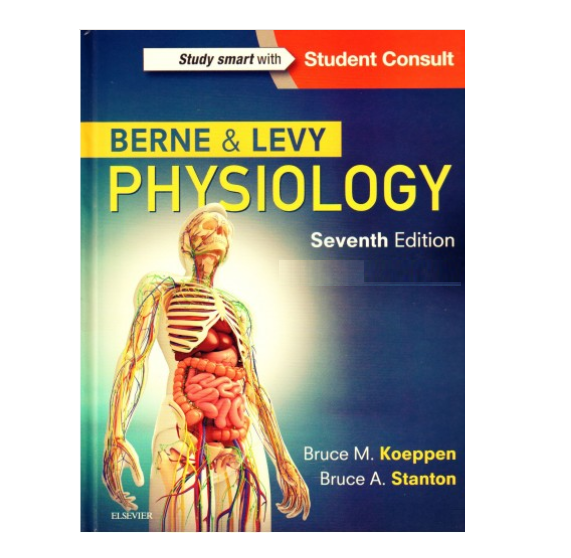 Berne & Levy Physiology Seventh EditionBerne & Levy Physiology has long been respected for its scientifically rigorous approach - one that leads to an in-depth understanding of the body's dynamic processes. The long-awaited 7th Edition by Drs. Bruce M. Koeppen and Bruce A. Stanton, continues this tradition of excellence. With integrated coverage of biophysics and neurophysiology, key experimental observations and examples, and full-color design and artwork, this mid-size text is "just right" for a strong understanding of this complex field. Key Features An organ system-based approach clearly describes all of the mechanisms that control and regulate bodily function. Key experimental observations and examples provide a rich understanding of the body's dynamic processes. Student Consult access allows you to view the complete contents of the book online, anywhere you go, perform quick searches, tap into relevant bonus content from other Student Consult titles, test your understanding with USMLE-style review questions, add your own notes and bookmarks, and much more.